At Nottingham Trent University, we are actively committed to providing support for all our researchers to help ensure their success. Our active and responsive researcher development programme offers a range of workshops, training sessions, online courses, and personal development opportunities. We provide platforms and tools to support research data and output management, including solutions for the preservation and discoverability of the outcomes of that result from our research. NTU fully endorses the Concordat to Support the Career Development of Researchers, a UK-wide agreement to promote research careers and improve research for the benefit of UK society and the economy. 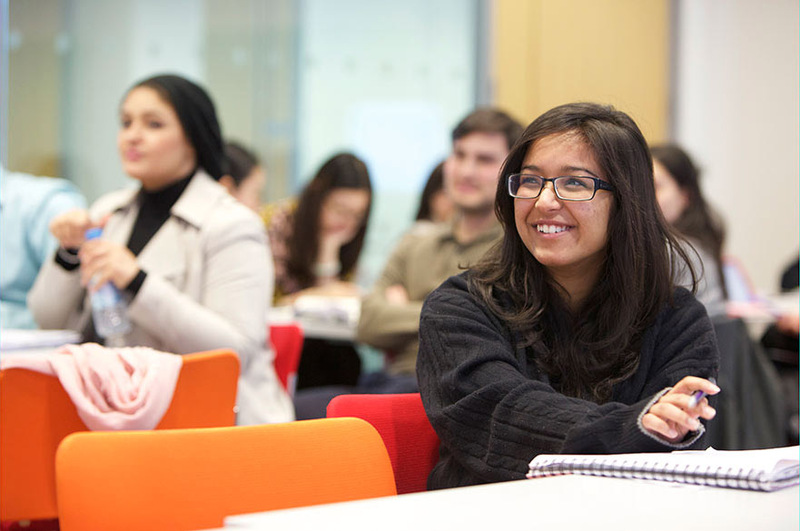 We recognise that research staff are a valuable constituency within the University and are essential to the successful delivery of our strategy. In recognition of our commitment to the Concordat, NTU has received the European Commission HR Excellence in Research Award. NTU is proud to have received the HR Excellence in Research Award from the European Commission in January 2013. The award recognises the systems and practices we have in place to support researchers’ career and professional development in line with the Concordat to Support the Career Development of Researchers. It sets out clear standards that researchers can expect from NTU, as well as their responsibilities as researchers. We retained the award following our two-year and four-year review processes in accordance with our Concordat Implementation Action Plan. View our 2019-21 Action plan and our progress against the 2017-19 action plan. Delivery of our action plan is managed through the Concordat Management Group (CMG) and overseen by University Research Committee. If you have any queries about NTU’s implementation of the Concordat please contact Fiona McKerlie, Researcher Development Manager and Chair of the Concordat Management Group. 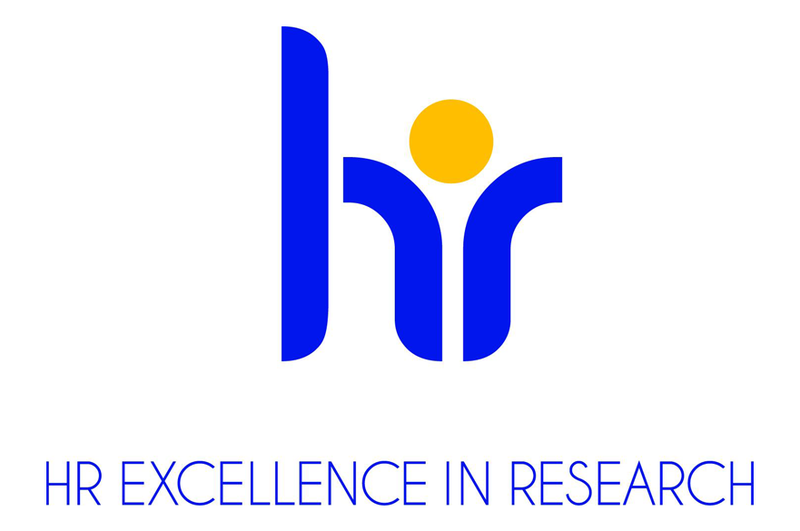 The Concordat and UK route to the HR Excellence in Research Award process is managed by Vitae, the national organisation championing the personal, professional and career development of researchers. The Research Office provides professional support to research leaders and research active staff across NTU. The team provides bespoke advice and guidance to researchers with regard to external research grant applications, monitors research performance across Schools and NTU-wide research themes and ensures compliance with external regulation of national and international organisations and research funders. Research Development Function: supports the development of high-quality research bids / applications across the NTU discipline range. This team provides up-to-date knowledge of funding bodies and supports academics to develop external partnerships, build research consortia and create high quality research and innovation funding proposals. Research Operations Function: manages research support business processes, procedures and policies. The Pre-Award team supports the submission of research proposals to external funding bodies. The Research Governance and REF team oversees REF 2021 planning and preparation and provides support for Research Integrity and Research Ethics. Post-Award and Research Finance team: works closely with the Pre-Award team in the Research Office to support academics across the full research lifecycle. The Post-Award (based in Finance) supports the financial and project management of research grants, as well as managing funding body and governance compliance. Worktribe is a holistic research management system that is designed to support the whole project life cycle from proposal development to post-award management and publication. The Worktribe solution has been designed as a series of interconnecting modules: Pre-award, Post-award, Contracts, Outputs, Profiles, Impact and REF. The first modules available for use by colleagues will be the Pre-award, Post-award and Contracts modules. ensure that NTU is fully compliant with internal and external regulatory requirements. Everyone involved with research at NTU will have a powerful suite of tools to seamlessly manage the research process from conception and funding application to publication and beyond. It will be easier to ensure everything is on track as you build NTU’s reputation as a successful research university. To access links to supporting documentation visit the NOW Learning Room. For general enquiries/support please email. The University recognises that research publications, as one of the main outputs of research, are an extremely important asset. As well as safeguarding output eligibility for submission to the Research Excellence Framework, and enabling compliance with funder open access policies, our Publications Policy supports researchers by helping to maximize the intellectual, scientific, economic, social and cultural impact of their publications. Our Institutional Repository (IRep) enables us to share our research and intellectual outputs, both internally and externally. IRep includes research outputs, such as journal articles and conference papers, as well as data-sets. Where available, researchers are encouraged to take advantage of opportunities to publish their work in an open access form offered by publishers, making use of the NTU Open Access Fund, where appropriate. We are well practised in developing close partnerships with businesses to maximise the full commercial potential of our world-class research. Working closely with our academic colleagues we identify, protect and develop intellectual property assets arising from research with a clear and constant focus on potential applications and markets. Research commercialisation is a key activity for the University and our experienced staff are always keen to engage new commercial partners to bring novel services, products and technologies to the market. If you would like to discuss how we could work together please email our Research Commercialisation Manager. NTU considers the effective management of data throughout a research project's lifecycle to be essential, and we actively support researchers with their research data management requirements. We recognize that managing, preserving and making data discoverable is a key component of good research practice and supports a culture of research excellence. To this end we support our researchers through policy, data management infrastructure and support and guidance. Support is provided by the Library Research Team with assistance from Information Systems, the Research Office and Legal Services.